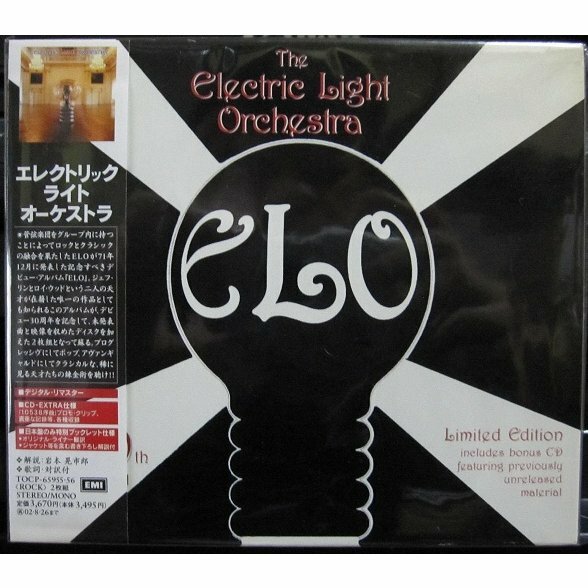 ELO CD: 30´th Anniversary enhanced CD. 13. Brian Matthew introduces ELO.